Anand, even while battling cancer, doesn't let the disease affect his affinity for life and he fills everyone's life around him with joy and happiness. Anand's outlook on life alters his stern oncologist turned friend Dr. Bhaskar's life and inspires him to write a book on Anand and his perception of life. 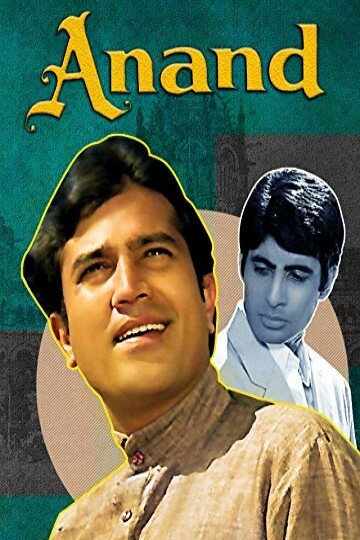 Anand is currently available to watch and stream, download, buy on demand at Amazon Prime, Google Play, YouTube VOD online.